ATLANTA - Nov. 8, 2018 - PRLog -- The inevitable growth of ultra broadband services-based smart gateways that interact with intelligent home devices using Internet of Things (IoT) technologies is redefining the connected home market, according to Geert Matthys, Vice President of Product Management for the Connected Home Division of Technicolor. As a result, high-performance Wi-Fi connectivity throughout the home is going to play an increasingly important role in addressing the rising expectations of subscribers around the world. This is one of the reasons that Network Service Providers (NSPs) are not only exploring ways to enable ultra broadband speeds -- by embracing the latest 802.11 ax technologies -- but also are implementing technologies like Easy Mesh, which facilitate the integration and interoperability of devices, services and applications that will drive new revenues for operators. "Easy Mesh is a standard that defines the Wi-Fi roaming architecture. It will allow extenders and gateways from different manufacturers to work together, breaking down the proprietary barriers that have traditionally existed between devices. At Technicolor, we are embracing this technology, and are well on our way to rolling out Easy Mesh-based solutions later this year," says Matthys. This is one of the latest examples of how Technicolor has introduced a steady stream of groundbreaking innovations to the NSP community for the past two decades. 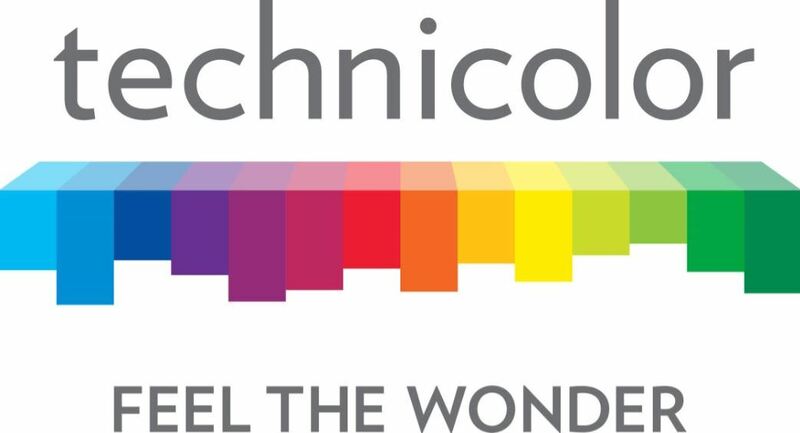 Indeed, Technicolor reached a key milestone this summer in deploying more than 10 million Homeware gateways worldwide. Over this period, the sophistication of the connected home has become tremendously intuitive to use, thanks to the Internet Protocol networking environments that wirelessly connect a growing array of smart devices. "In the next few months and years, we believe that gateways are going to be more service oriented. We believe that access technology is going to be less and less of a differentiating factor. The differentiator will be the services that are brought on top via Wi-Fi networks throughout the home," he says.